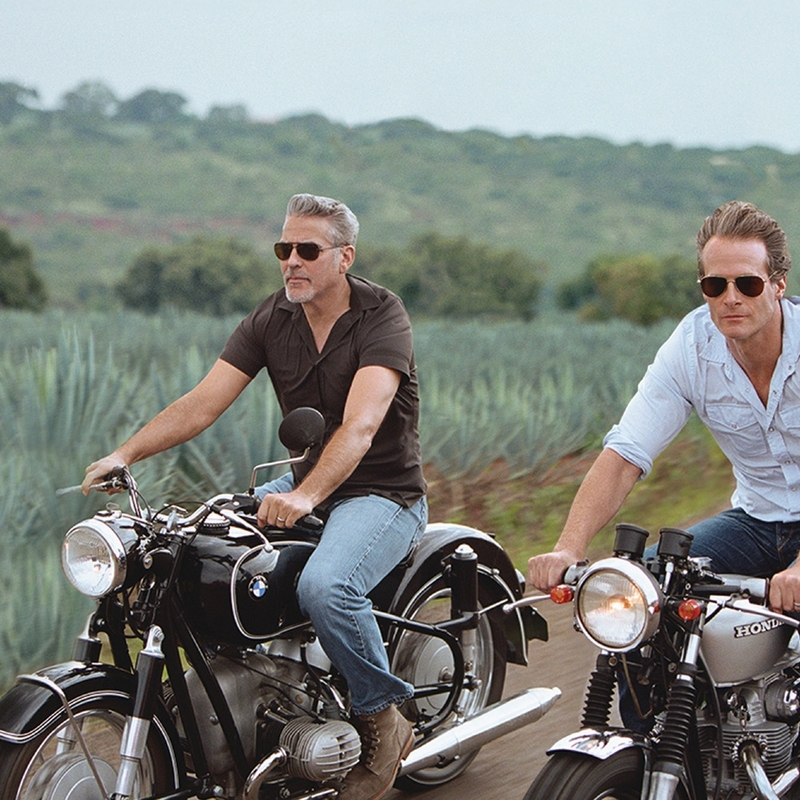 What do you do when you're one of the most famous men in the world and you've created the fastest growing tequila brand in the world? 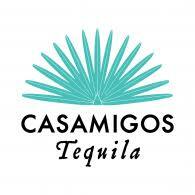 Well, you make an absolutely delicious Mezcal of course. 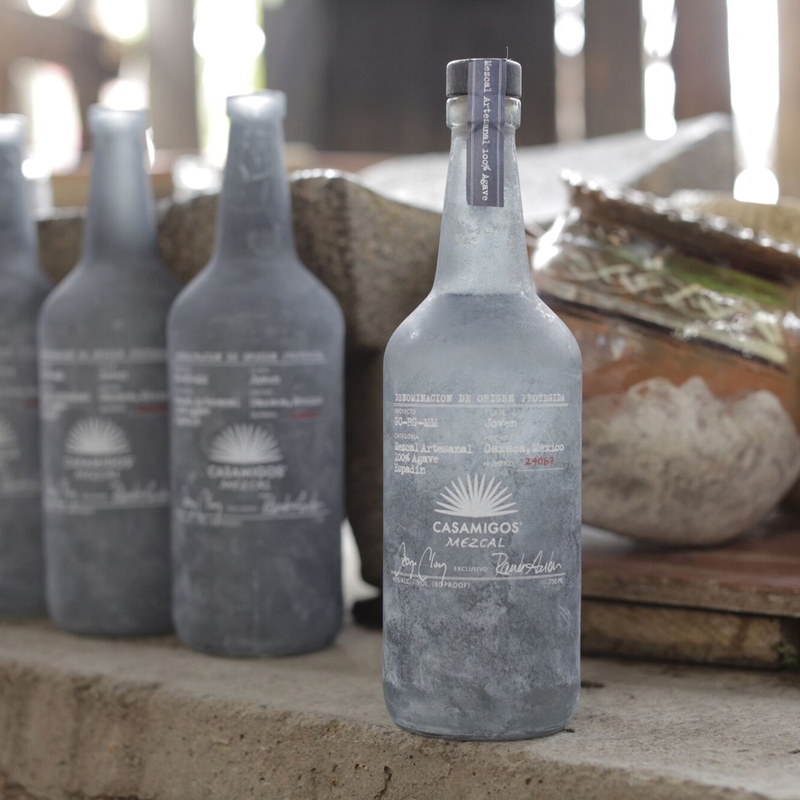 When George Clooney and Rande Gerber created their Casamigos (Spanish for House of Friends), they had many-an-infamous night sampling over 700 different tequilas. 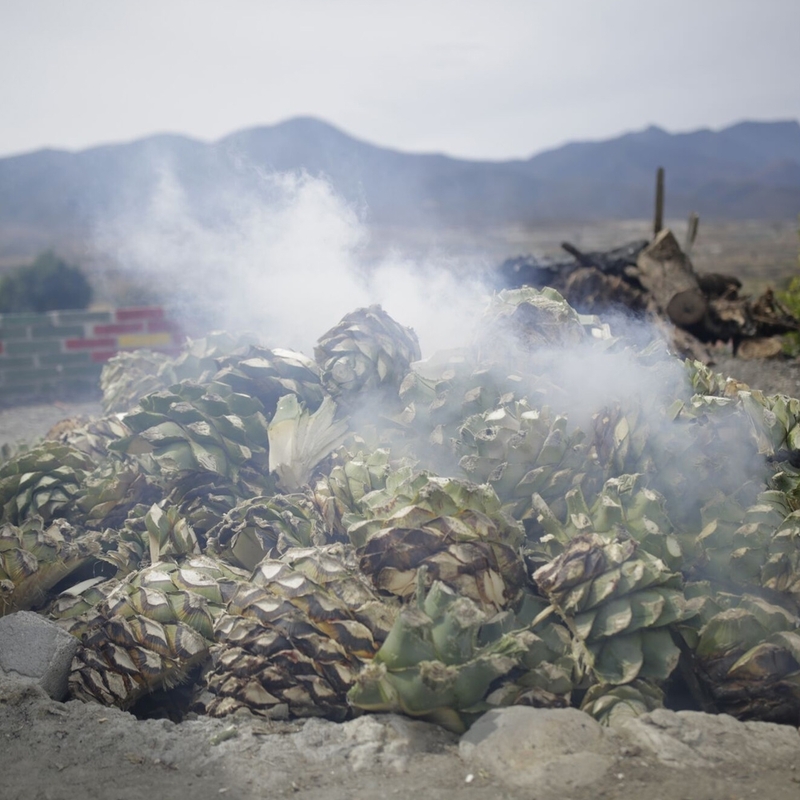 During this mammoth agave session, they also tried a few Mezcals - and found the fourth-generation mezcal-producing family that they knew they would welcome into their House of Friends somewhere along the line. 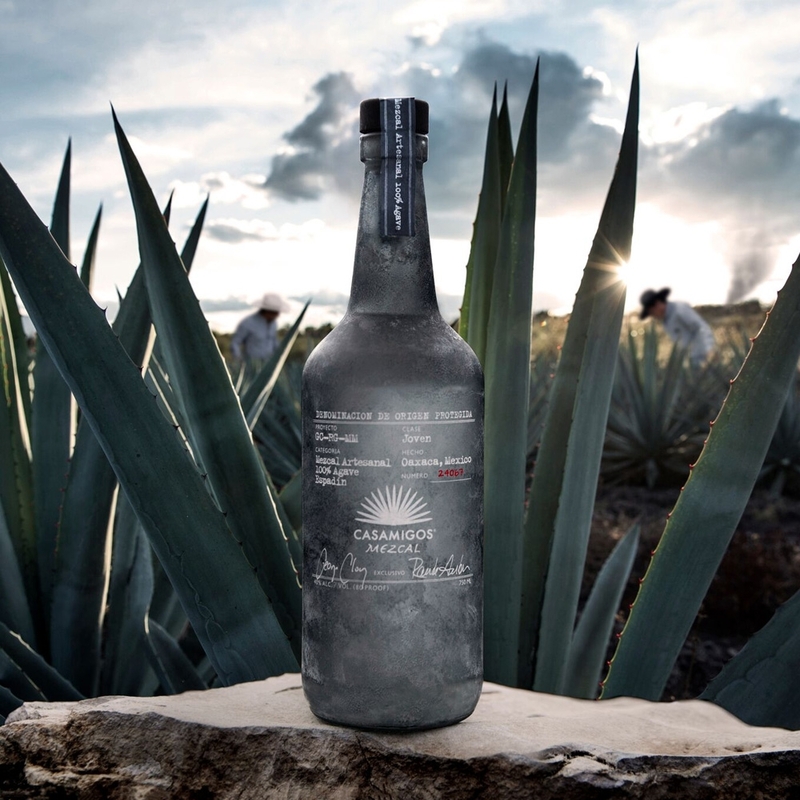 Produced at the family’s small palenque (“meeting place”) in Santiago Matalán, Oaxaca, Casamigos Mezcal crafted from 100% Espadin agaves and bottled in a hand-crafted bottle that is designed by Rande himself and rubbed using a unique process - so no two bottles will ever be the same. And of course each batch is taste tested and approved by the men themselves. Fresh herbal mint, dried oregano and thyme aromas meet a balanced and elegant liquid that offers harmonious hints of tamarind, pomegranate, banana and mango. This complex character is nuanced by delicate tones of smoke and hints of liquorice - and a long, silky finish. 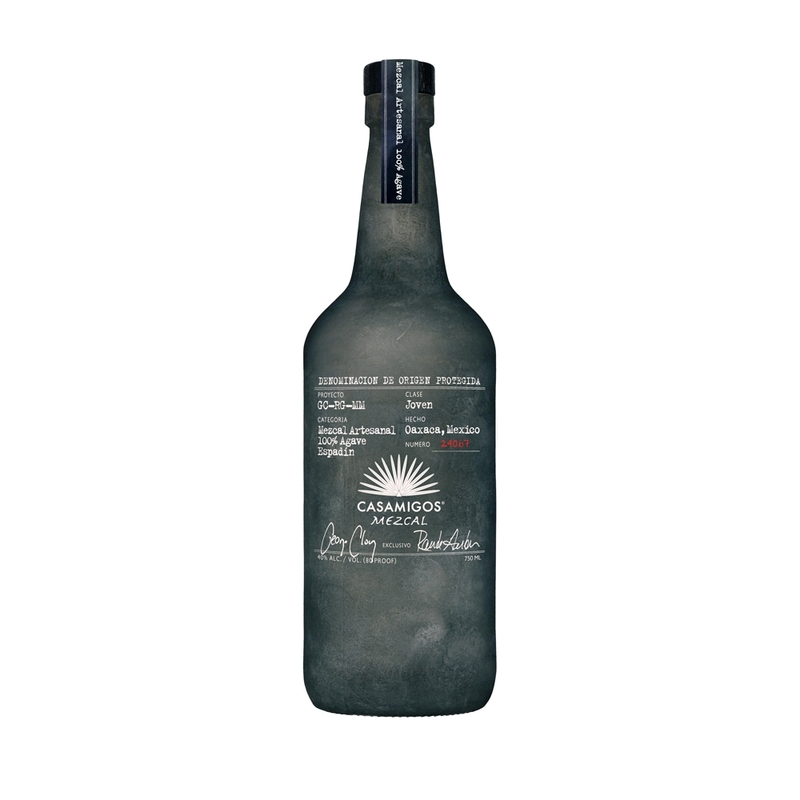 It’s got all the best smoky, dirty taste of the perfect mezcal, but smoother. Perfect when slow-sipped at room temperature - you can read our review of Casamigos Mezcal here.